 Up to Par Management, LLC exists to deliver positive financial results and exceptional experiences. At Up to Par, our core values and teamwork echo through all aspects of our business. Execution | Translate your words into actions. Care | Treat everyone with care and courtesy. Honesty | Act with integrity and honesty. Ownership | Own your position and responsibilities. Teamwork | Recognize that your actions impact the entire organization.